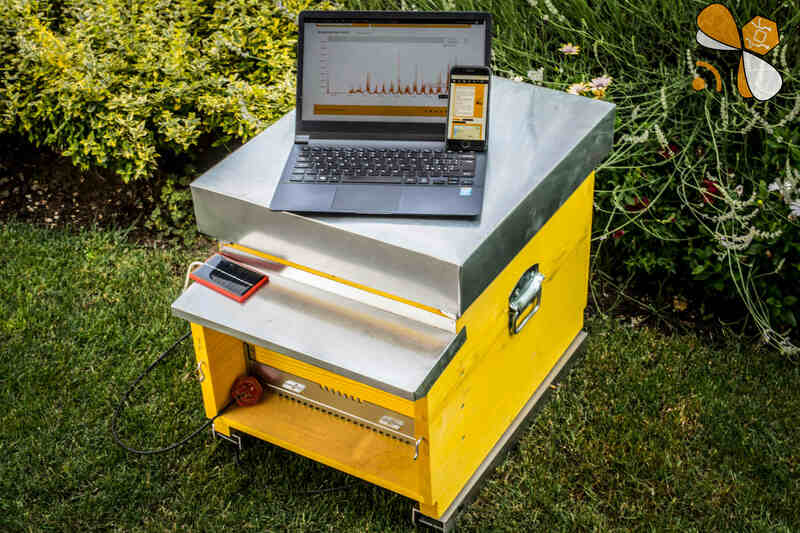 3bee Hivetech is an innovative electronic monitoring system designed for beehives, which ensures the analysis of the main parameters of bees’ life (from air quality to sound spectrum), helping researchers and beekeepers to identify the main causes of bee disappearance. 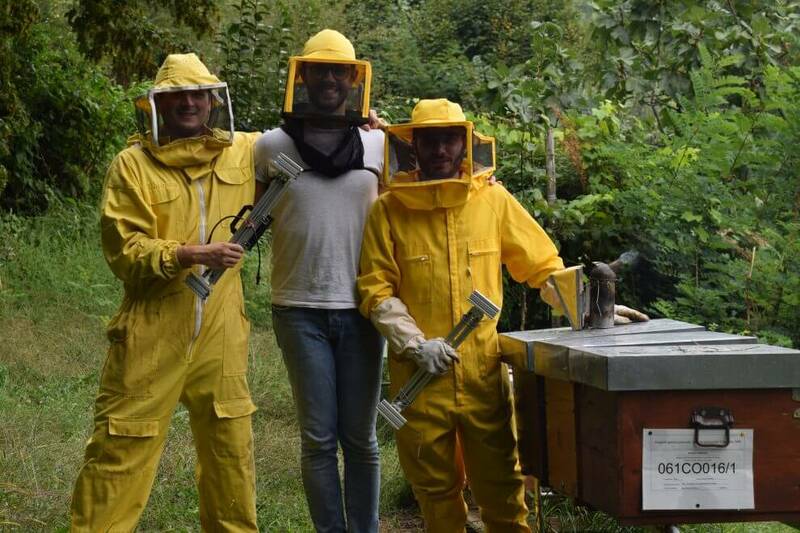 This system allows to predict and prevent the bee death due to environmental and biological factors (pathogens, chemicals pesticides etc) and supports the bee products traceability. Furthermore, it is completely self-sustainable, powered by solar energy and bee vibrations.